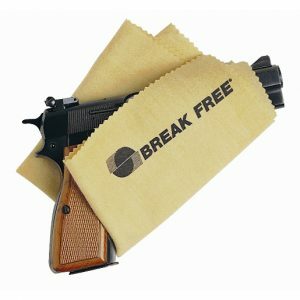 Break-Free Weapon Wipes are soft absorbent non-woven cloth wipes presaturated with Break-Free CLP; a military specification approved cleaning, lubricating and protection oil with corrosion and rust inhibitors. 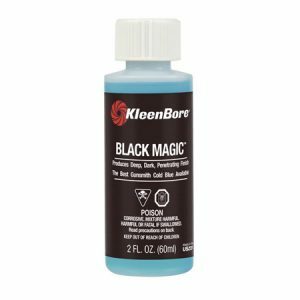 Eliminates the need for messy oils, cleaners, and cut cloths. 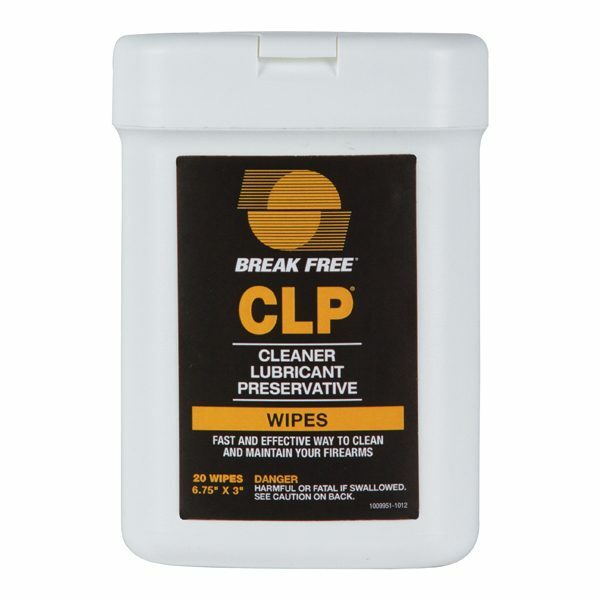 Convenient one step lubrication to clean and protect your weapon in the field. 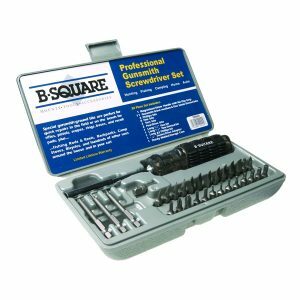 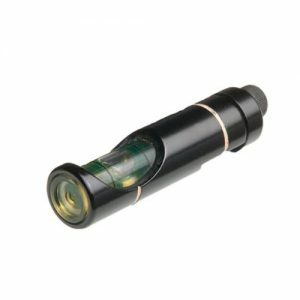 Ideal for small arms rifles, fishing equipment, knives, and outdoor equipment.